For the first time, athletes from Qatar will compete in the men’s boxing and volleyball categories during the Olympics this summer. According to QNA, lightweight boxer Hakan Erseker recently made it through the qualifying rounds in the lightweight 60kg category. 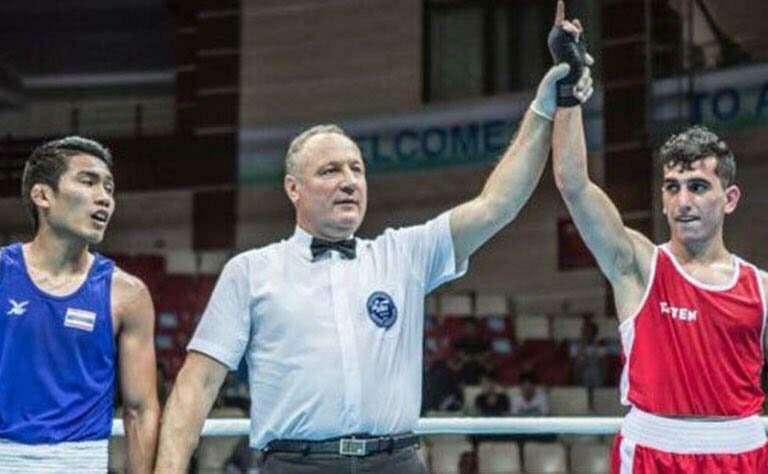 The 21-year-old clinched his spot after 10 days of events in the Azeri city of Baku where 375 boxers from 92 countries fought for a place. Erseker will be joined at Rio by the national beach volleyball team, which has also recently qualified to compete for the first time. Additionally, weightlifter Faris Ibrahim will be heading to Rio. The athletes join shooter Nasser Saleh Al-Attiyah, who will compete in his sixth consecutive Olympics, and high jumper Mutaz Barshim, who will make his second Olympic appearance. It will also be the second Olympics for swimmer Nada Arakji, the country’s first female swimmer to compete in the games when she swam as a wildcard entry in London in 2012. She will compete in the 200m freestyle and 100m butterfly events. Four years ago, Qatar sent four women to the Olympics, but this summer may only send two. However, Qatar’s chef de mission to Rio Mohamed Al-Fadala said in a statement that they were trying to finalize others. With qualifying events for the games continuing until July, Qatar’s team is nearly 30-strong and still growing, according to the QOC website. First-timers will include the country’s handball team, who took second at last year’s World Championship in Qatar, and the equestrian jumping team. They won the second stage of the FEI Nations Cup in Abu Dhabi last year.